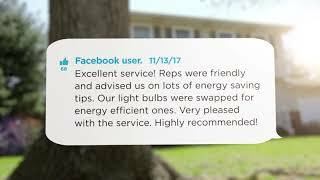 A service to install energy efficient products in your home - whether you own or rent - at no cost to you. Free Offer: Starting January 29, 2019 customers that book an appointment will also receive a free clothes drying rack. Using a clothes drying rack instead of a clothes dryer can save you up to $20/month! This program receives partial funding from the Government of Canada’s $56 million-dollar commitment to Nova Scotia from the Low Carbon Economy Leadership Fund. 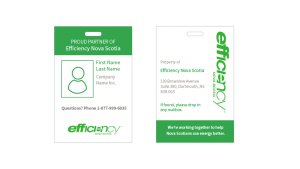 Efficiency Nova Scotia is administering the program for the Province of Nova Scotia. To receive our free product installation service, simply book an appointment. Not only is the product installation service free, so are all the products we install. Efficiency partners will visit you to upgrade inefficient bulbs with LEDs and install a power-saving device on your entertainment center. Our partners may also install water-saving showerheads, faucet aerators, pipe wrap and a blanket for your electric water heater – all at no charge! And then the savings really begin: with your newly installed energy efficient products, you can start saving up to $240 a year. Keep your shower warm and your house bright – all for less money. Our partners install high quality, energy efficient products designed to keep your comfort high but keep your energy use low. 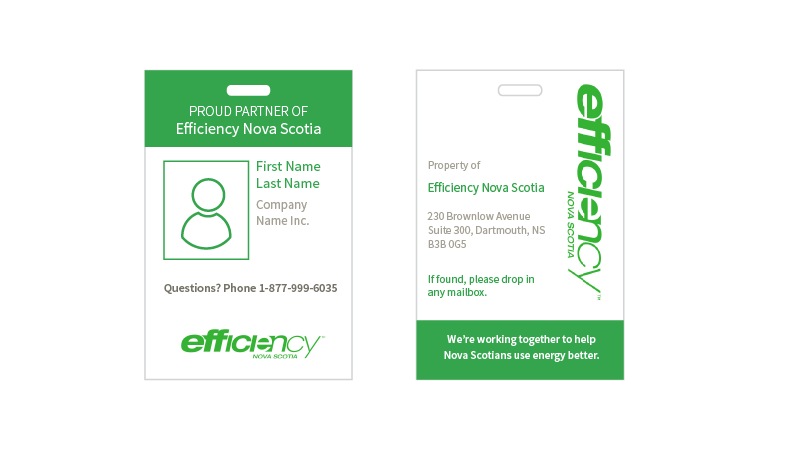 Because every kilowatt of electricity you use is up to 70% fossil fuel-based in Nova Scotia, any product that improves your energy efficiency also improves our environment. Installing a more energy efficient electric product immediately reduces the amount of greenhouse gas emissions in our air. We offer this service to all homes, apartments and condos in Nova Scotia. To get started, contact the partner organization in your area.